Aquamarine 5-point star on clear class curved column set on bevelled glass base. Supplied gift boxed. 8.25in tall. 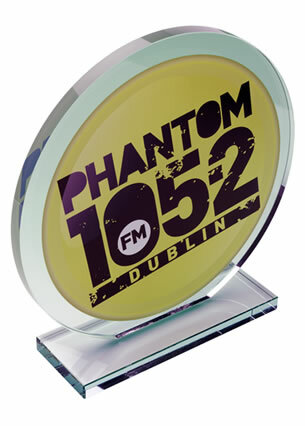 An award fit for your rising stars! These eye-catching trophies are crafted in flawless optical crystal and feature an aquamarine blue five-point star set on a clear glass column with an elegant curve design, and mounted on a clear glass bevelled base. Standing 8.25in (21cm) tall, they are supplied gift boxed and can be customised on the front of the base. 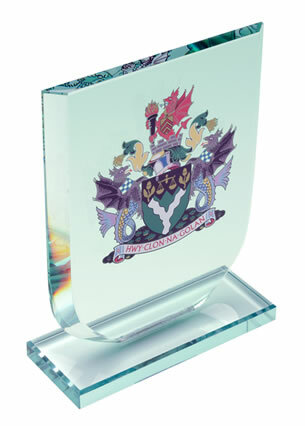 We offer these crystal star awards with engraving and/or colour print options. 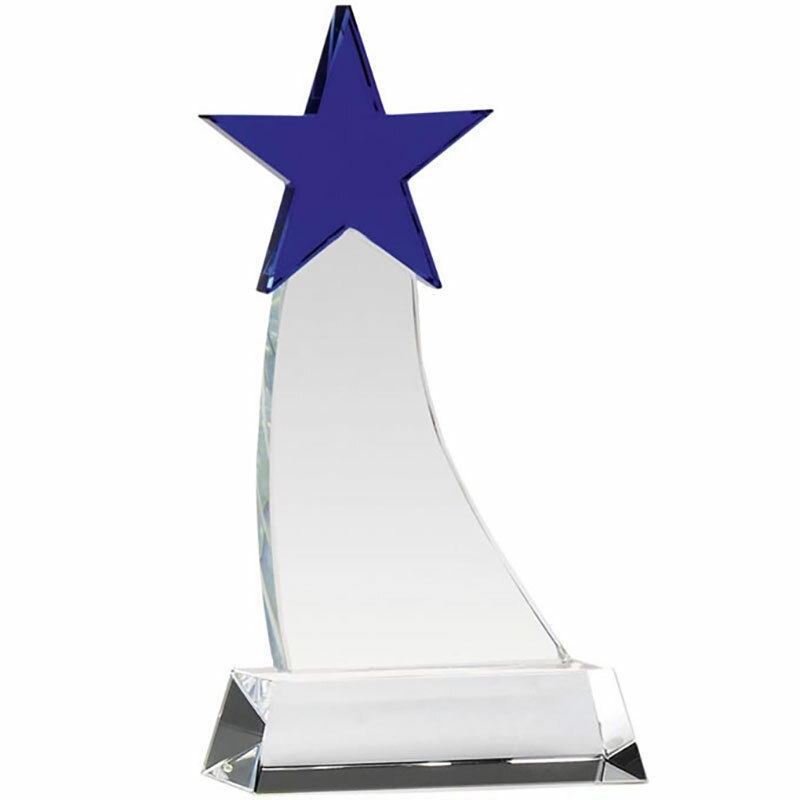 Reward your stars with a crystal trophy they'll be proud of. 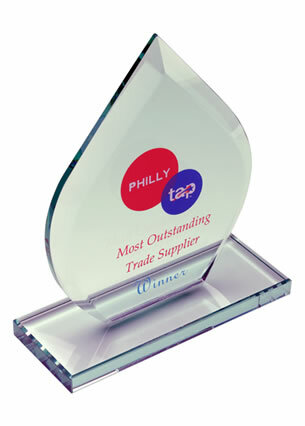 Always helpful, efficient and cost effective.